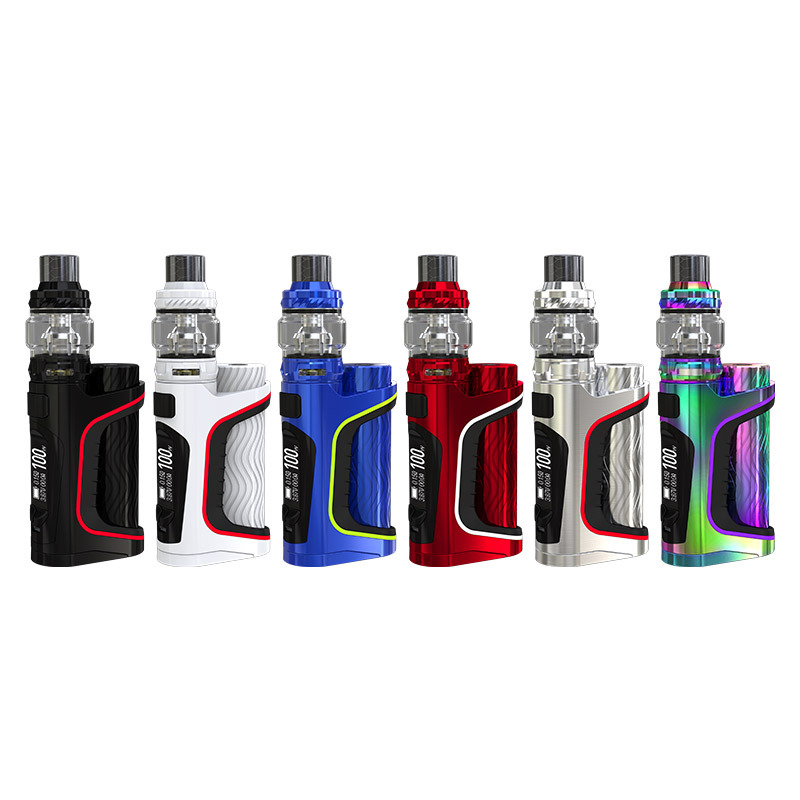 Eleaf iStick Pico S has composed of the iStick Pico S 21700 Mod and Eleaf Ello Vate atomizer. Worked perfectly with single 21700 or 18650 battery, its Max wattage can reach up to 100W. The Eleaf Ello Vate Tank features the bulb appearance and elegant color that deliver the high-end feeling. Along with the HW-M Coil, it brings pure flavor and huge vapor production. There are multiple protections to guarantee the safe vaping. 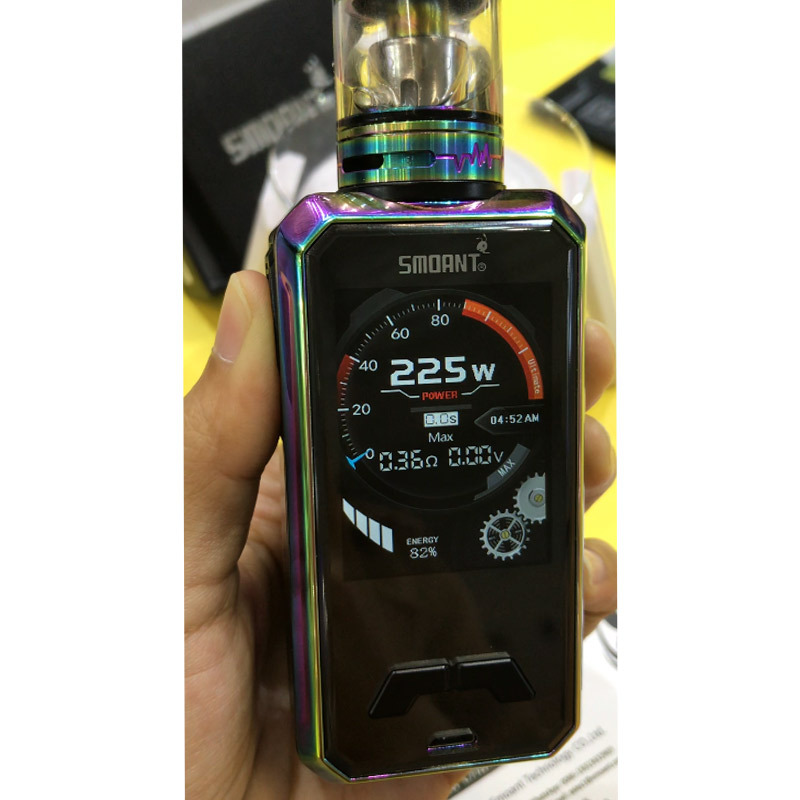 Smoant Charon Mini Mod is the stylish innovative vape mod from Smoant. Comes with the high-definition 2.0 UI full screen, you can easily see and operate all the necessary vaping data clearly. Features the imitation car dashboard display that brings you dynamic vaping experience. Powered by dual 18650 battery, its Max wattage can reach up to 225W. The Smoant Charon Mini 2.0 full-screen mod deliver all the high-tech feeling. Hugo Vapor URUS Box Mod, a compact functional mod compatible with 18650, 20700 and 21700 battery with easier operation. It uses the Buck-Boost Control, which can satisfy your different vaping needs and the maximum output reaches 100W. 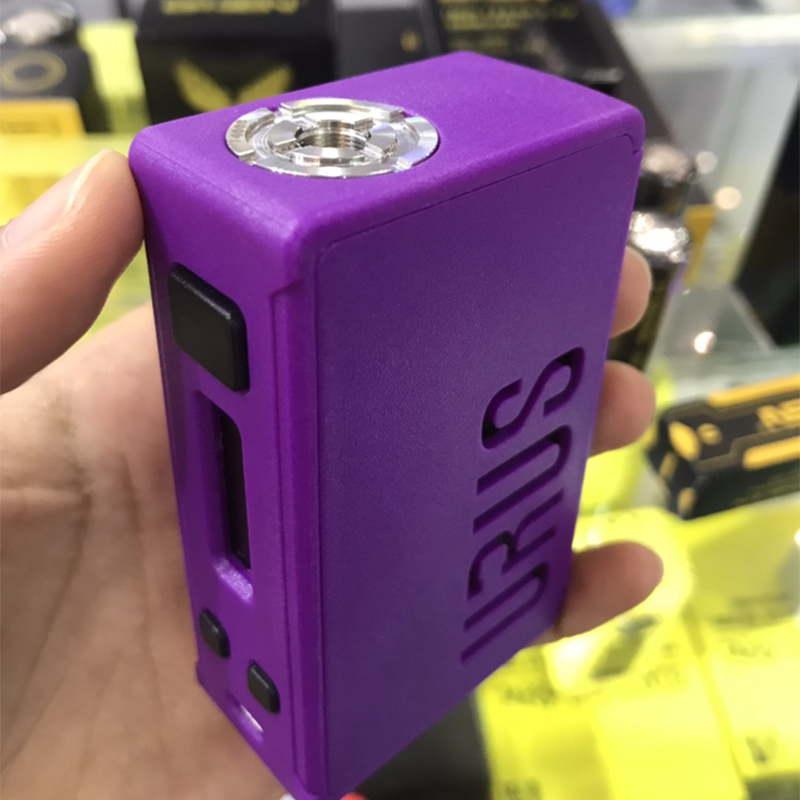 Hugo Vapor URUS Mod has a friendly user surface on the side of the body, the fire button and control buttons bring easier access. With Nylon fiber frame, it has got simplistic appearance, and the side panel is changeable.